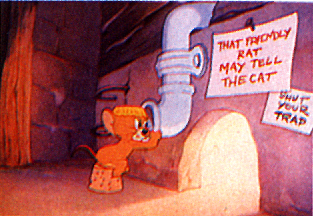 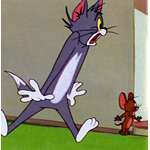 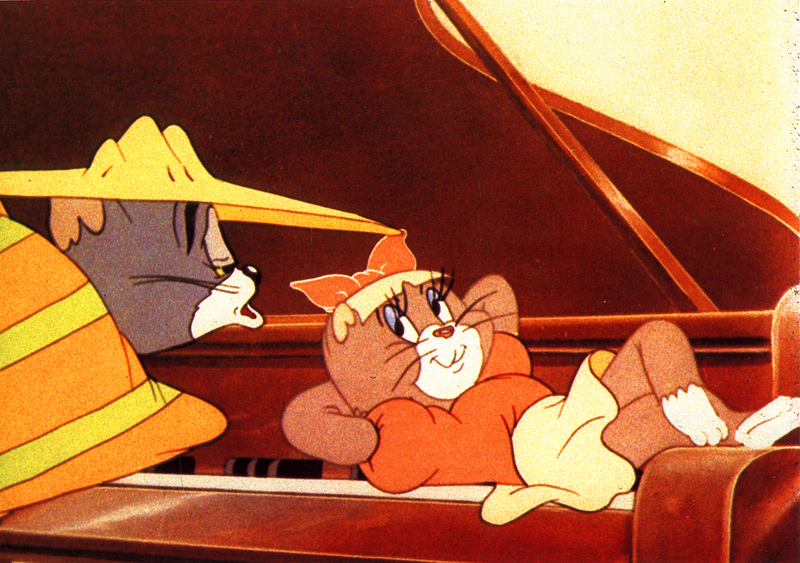 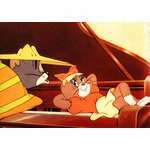 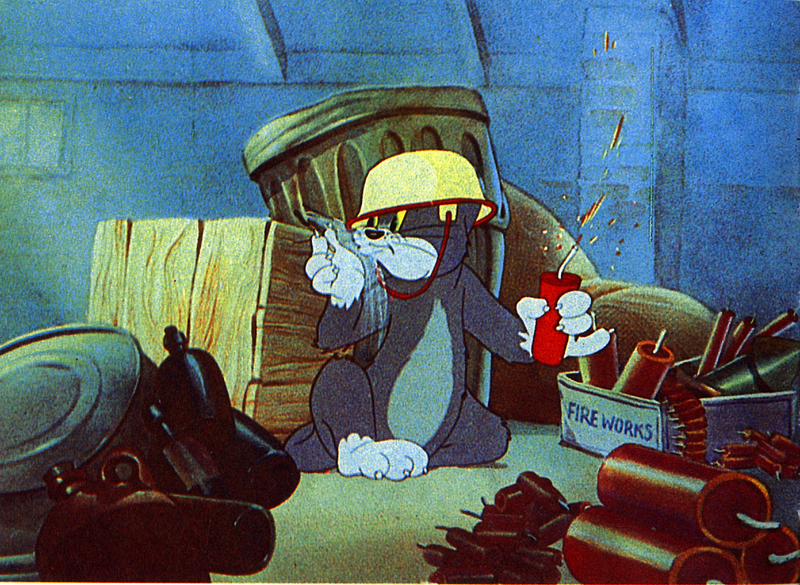 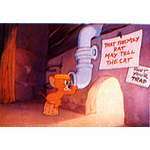 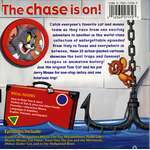 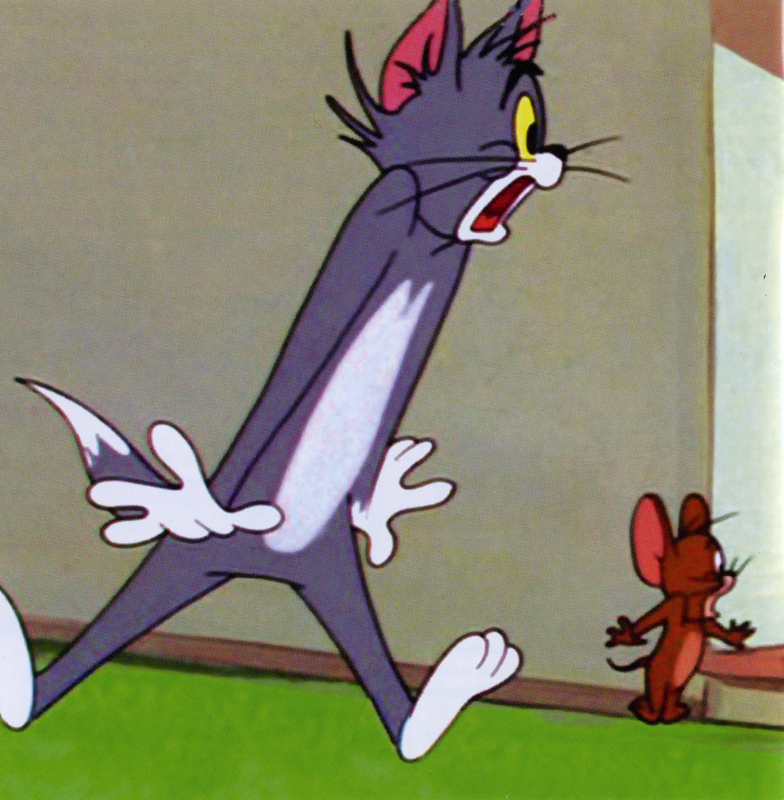 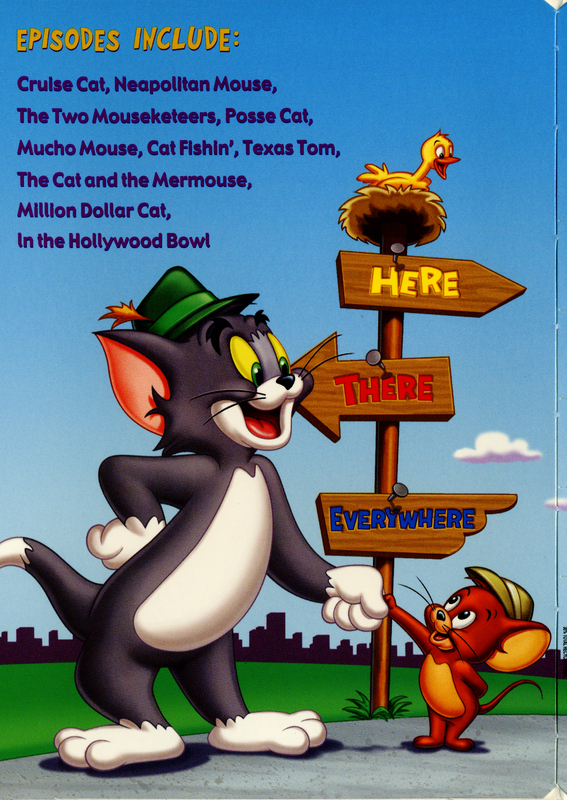 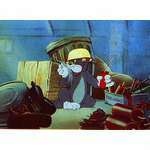 ..:: The Tom and Jerry Online :: An Unofficial Site : TOM AND JERRY DVD/VHS::..
Of all the Hollywood cartoon series, the Tom and Jerry cycle got the most out of the least, wringing over one hundred generally excellent episodes out of the minute, three-word plot description: Cat chases mouse. 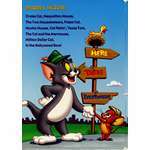 While the formula itself remained the same, different aspects of the equation were occasionally altered to distinguish the individual one-reelers from each other, which usually entailed the setting or the introduction of a character. 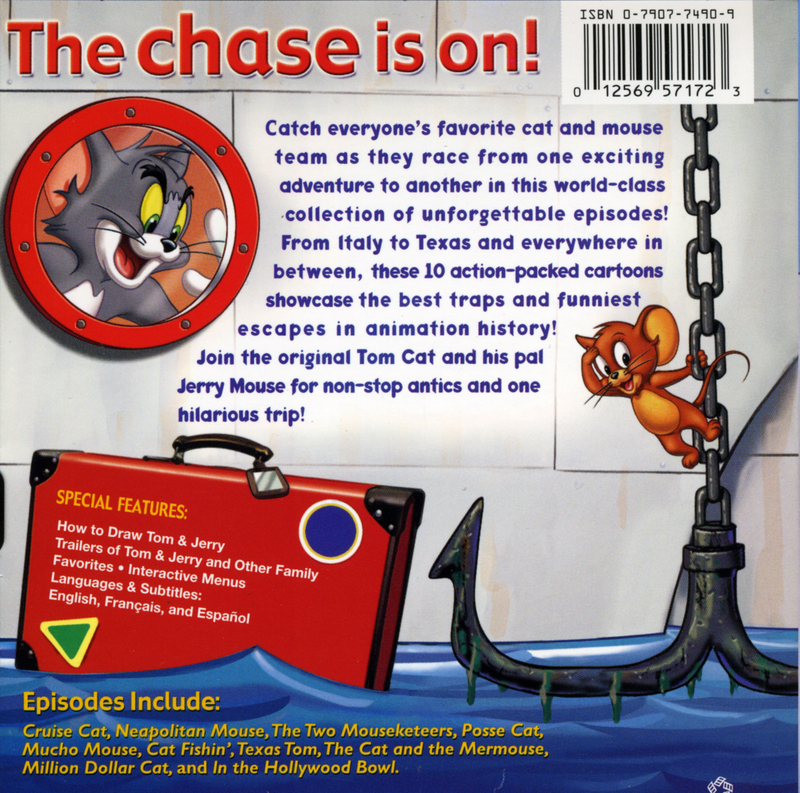 If you can find it, BUY IT!